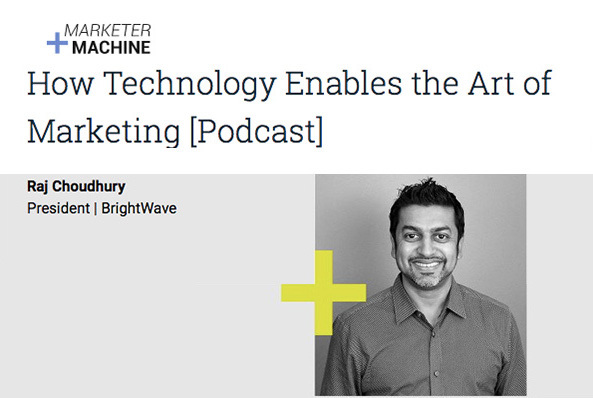 Emarsys recently launched their “Marketer + Machine” podcast series, which focuses on how to become a better marketer by leveraging technology. 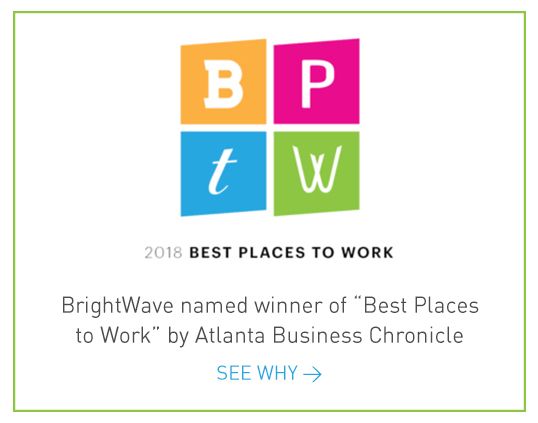 We were excited when BrightWave President Raj Choudhury was asked to kickoff the series as its first guest. Raj’s session— which you can find below— explores how technology and the delivery of marketing communications has largely become a commodity. All too many marketers start with technology and what it can do. But the better option is to identify marketing fundamentals, goals or challenges. Then, figure out how technology can help solve that, scale it, and lend insights in a sophisticated way.